One of the most respected banks in Turkey, Turk Ekonomi Bankasi (TEB) wants to be the first preferred bank for great customer service. 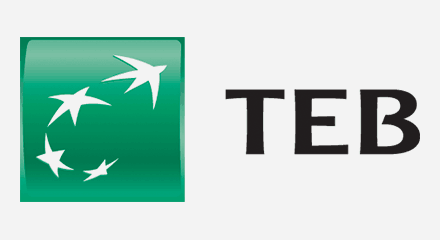 Extending its Genesys platform into the branch network helped to move TEB closer towards this goal. Callers to branches now get a range of IVR options to assess their needs before they’re put through to the next available specialist, in the branch or at the contact center. Efficiency and satisfaction ratings are up by about 10%. Using IVR to access automated payment information has also increased by a comparable level. In addition, TEB has greater visibility into why customers are calling, how calls are being dealt with, and where improvements might be needed.